Dabs American Made Glass Dab Rigs, Dab Straws and Carb Caps. Dab Rigs and accessories for dabs. 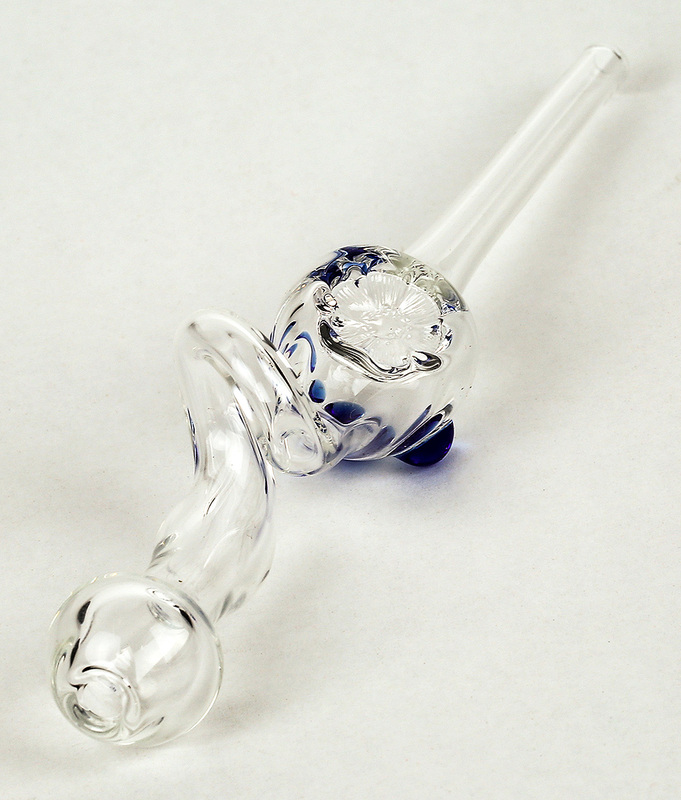 Dab Rigs are the preferred choice for dabs. A Carb Cap will enhance the dabbing experience.Carb Caps allow you to control the direction of the air flow, and thus the temperature of the oil. For Dabbing on the go, we offer a wide choice of Dab Straws. 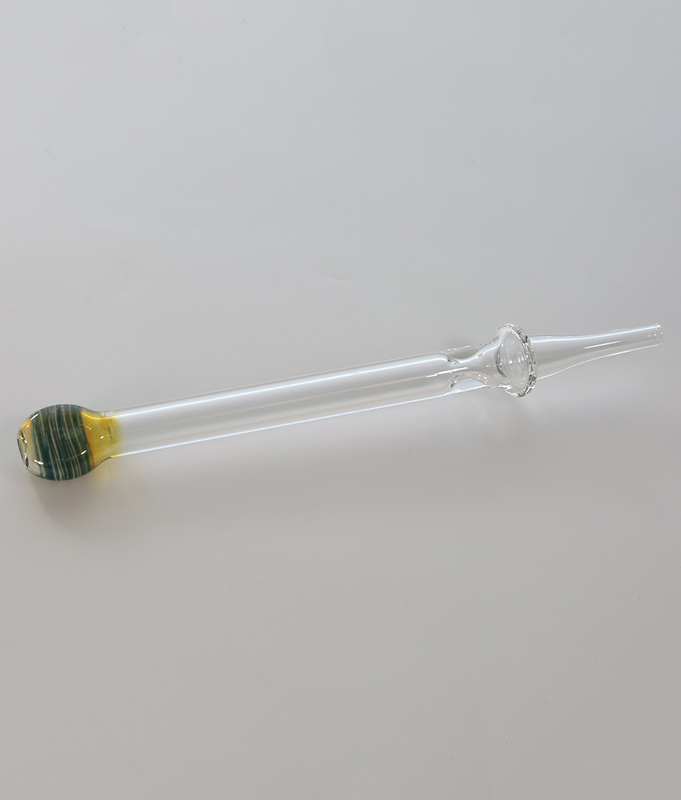 Dab Rigs can be costly due to the time to build and materials. Bangers and Carb Caps add to the expense. Dab Straws are simple to make and thus affordable. Are you getting started with dabbing? If so, these are a great choice. Free Shipping on all USA orders.